There’s no magic behind the success of Toronto-based subprime lender Magical Credit. 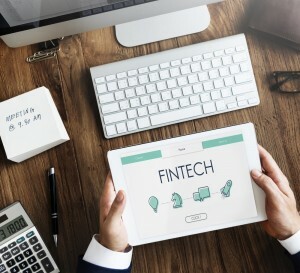 Rather its rise is largely tied to advent of what’s referred to as the fintech revolution. 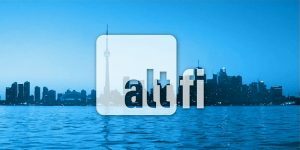 The upstart financial company has quickly established a niche in the Canada’s lending marketplace as online provider of medium-term, fixed loans to Canadians in a cash flow crunch often with nowhere else to turn. That’s where online subprime lenders like Magical Credit step in to help. In the past, consumers often had nowhere else to turn but payday lenders. “They charge 200 to 300 per cent interest when you amortize their rates a year,” he says. Besides the cost, payday lenders are a short-term solution for borrowers who are often seeking a longer-term arrangement. 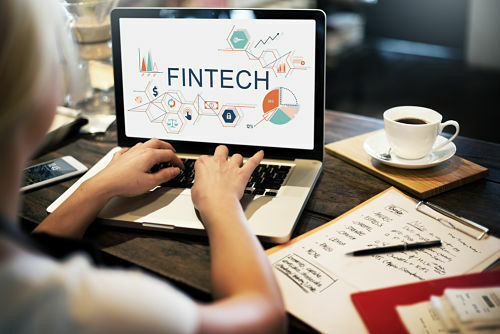 While providing medium-term loans to subprime borrowers in Canada is in and of itself a relatively new development in Canada, what is truly innovative is how companies like Magical Credit leverage financial technology, or fintech for short. “When we started this business a couple of years ago, there were very few online lenders,” he says about the company that launched in 2014. Today it is a multi-billion-dollar industry, “and growing fast,” he says, adding about 10 subprime, instalment lenders currently serve the Canadian marketplace—all with their own specific niche. But their basic formula for success is very much the same: Potential borrowers just go online and apply, and can receive approval within minutes. Moreover, the money can be in their account the next day. Technology has allowed firms like Magical Credit essentially carve out profitable niches in the marketplace for groups of once under-served borrowers. Yet where the company truly weaves its magic is how it works with clients to ensure they are can pay their loan back. Still challenges remain for the burgeoning industry, including building up reliable data on subprime borrower’s history with these kinds of loans, says Natalie Bell, director of operations with Magical Credit. “Since subprime lending is fairly new in Canada, consumers don’t have” extended histories with credit providers—like payday loans—that other lenders can use to assess credit risk like mainstream lenders can do with prime borrowers. Essentially this lack of hard data slows down the otherwise rapid, automated process online because lenders must devote more human resources to assessing borrowers. As the industry expands over the next five years, however, subprime lenders will have more and better data on borrowers allowing for quicker decisions, increasing convenience for borrowers who are able to access credit when they need it—which is often as soon as possible. And that could be bad news for payday lenders as consumers turn to borrowers like Magical Credit to get the lump sum loan they need “to get their car fixed, go on a vacation, or get back on track in general financially,” Bell says. Magical Credit offers installment loans with fast and easy approval, and cash in your account in just a couple days. Click here to apply for a Magical Credit installment loan today. Joel Schlesinger is an experienced Winnipeg-based freelance journalist specializing in personal finance and other subjects. Joel has been featured in top publications across Canada.